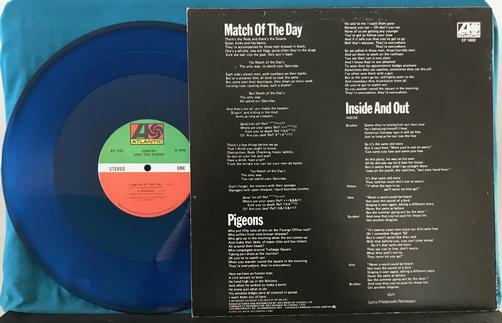 Original 1977 Limited Edition Canada pressing on clear blue vinyl. Vinyl is excellent with a couple light surface sleeve scuffs holding grade back from NM, nothing I can feel. Labels are excellent. Cover has cornerwear, light edgewear, light ringwear, and light hazing. 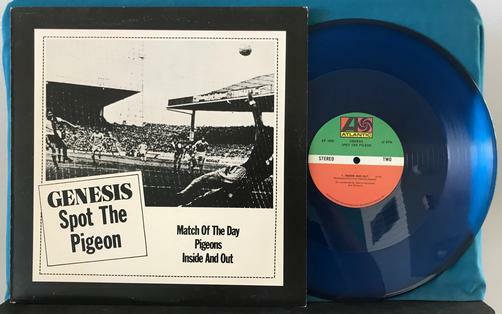 Songs: Match of the Day, Pigeons, Inside and Out. © 2018 PLANETARY SOUNDS. All rights reserved.